Home Plans, your design or ours, and custom plan work. Structural Engineering: hurricane, earthquake, expansive soils and snow loads. 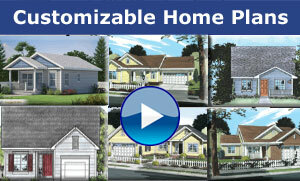 Panelized home kits customized to your lifestyle. Panelized home kit component sheets and assembly plans. Design and build the home you want with ease, while saving time and money. Landmark Home and Land Company is a “One Stop Shop” that is your own personal resource to build a new prefabricated stick built panelized home. •	Home plans and architectural design. Your plans, ours or custom fit to your land. •	Structural Engineering: Hurricanes, earthquakes, expansive soils, snow load and high wind to your specific building site. •	Mechanical Design: plumbing, electric and HVAC. 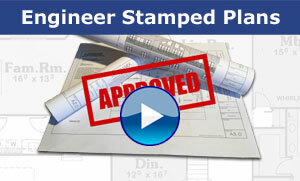 •	Permitting plans tailored to your specific building department’s requirements. •	Panelized component installation plans. 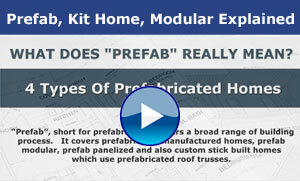 •	Stick built panelized home kits delivered to your building site. •	Positive and proactive customer service and responsiveness. A beneficial and unified design, engineering and panelelized kit home process making it easier for you to build the home you want. •	Design and build your own home the way you want it. •	Production line efficiencies, but not a modular! Helping customers in all 50 United States and Internationally. 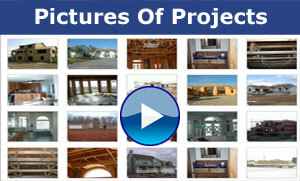 We take interest in your project and help you from the beginning to move in and beyond. It is the relationships with our customers that we value most! In A Hurry? Fast Track! Get A Free Quote On Your New Home! Knowledgeable, friendly, fast & professional.